Been that kind of week. 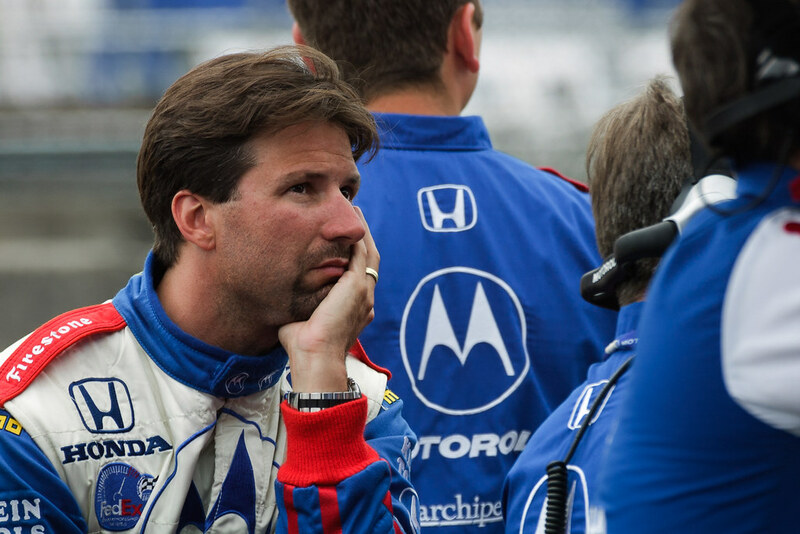 This entry was posted in Sports and tagged CART, IndyCar, Michael Andretti, Oregon, Portland, Portland International Raceway, racing, Team Motorola. Bookmark the permalink.